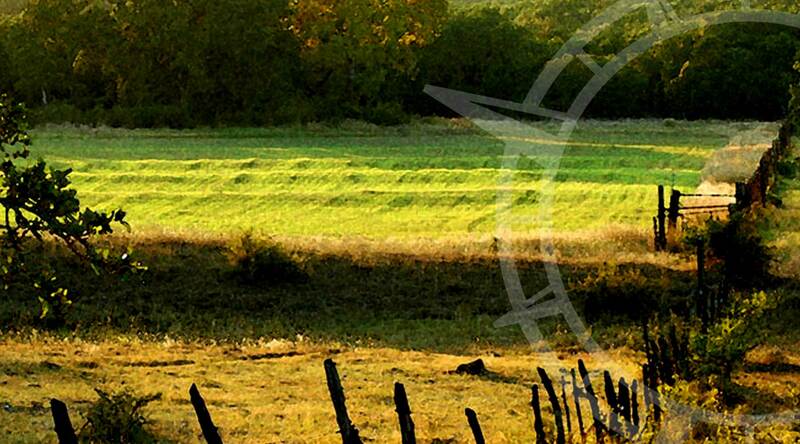 Compass WTX brings a new level of service and integrity to the West Texas real estate market. 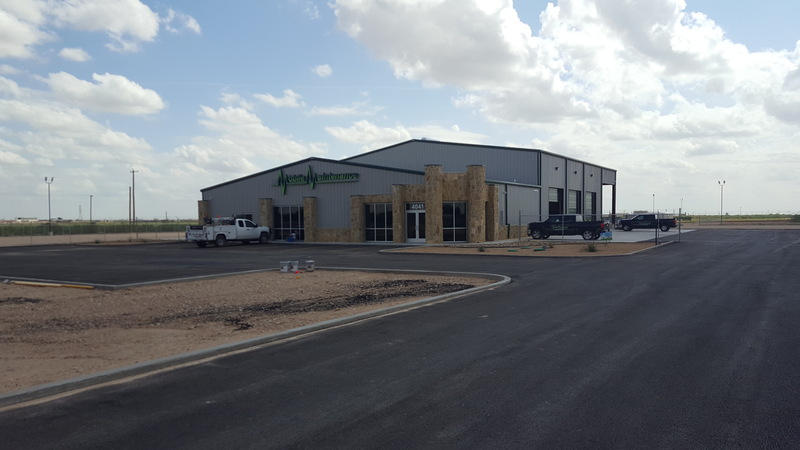 With over two decades of experience in ranch, residential, commercial, and industrial real estate sales and development, Compass can deliver on its commitments to its clients. No matter what your real estate needs, Compass is ready to help you maximize your value. Glenn lives and works in the Central Texas area with a primary focus on the cities and towns within the Austin-San Antonio corridor. Glenn grew up in Gonzales and eventually attended and graduated from Texas State University in San Marcos, with a BBA in Marketing, before moving to Laredo to pursue a career as a US Customs Broker. Glenn lives and works in the Central Texas area with a primary focus on the cities and towns within the Austin-San Antonio corridor. Glenn grew up in Gonzales and eventually attended and graduated from Texas State University in San Marcos, with a BBA in Marketing, before moving to Laredo to pursue a career as a US Customs Broker. After a 13 year career as a US Customs Broker he entered the commercial lending field before eventually moving into real estate full time. After nearly 20 years in Laredo, he returned to the rapidly growing Central Texas area. Glenn brings his 20 plus years of multi-national industry executive experience to his real estate business today. Having served clients from all areas of the United States and Mexico has given Glenn a great foundation for working with a multi-cultural client base with diverse needs. Glenn’s commercial real estate business focus is on site selection, development, land acquisition, income producing investment properties and portfolio management. Additionally, a portfolio growth strategy is offered to qualified clients. Glenn is an active member in the National Association of Realtors as well as the Texas Association of Realtors. 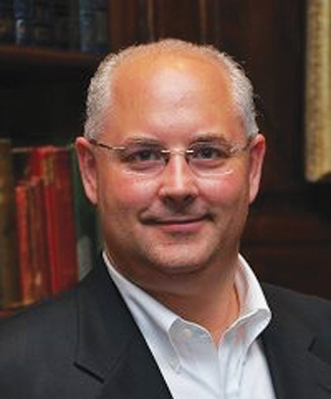 He is part of the TSU Alumni Association and a member of the Central Texas – Austin Chapter of CCIM. He serves as a Diplomat Member of the World Affairs Council of San Antonio. Adam grew up in the small town of Castroville, Texas and worked in the residential construction industry while attending High School. In 2009 he earned a Bachelor's of Science in Construction Technology degree from Texas State University in San Marcos. He began his professional career working in the steel fabrication industry before moving to the construction development side of the business. 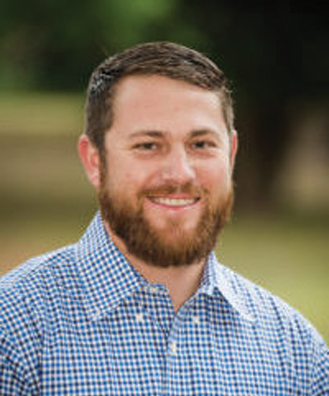 Adam grew up in the small town of Castroville, Texas and worked in the residential construction industry while attending High School. In 2009 he earned a Bachelor’s of Science in Construction Technology degree from Texas State University in San Marcos. He began his professional career working in the steel fabrication industry before moving to the construction development side of the business.